Well known amongst clients and practitioners for her dynamic approach and exceptional quality of client care, Elena possesses a unique knowledge of immigration rules, policies, and guidance which she successfully combines with a pragmatic legal approach. 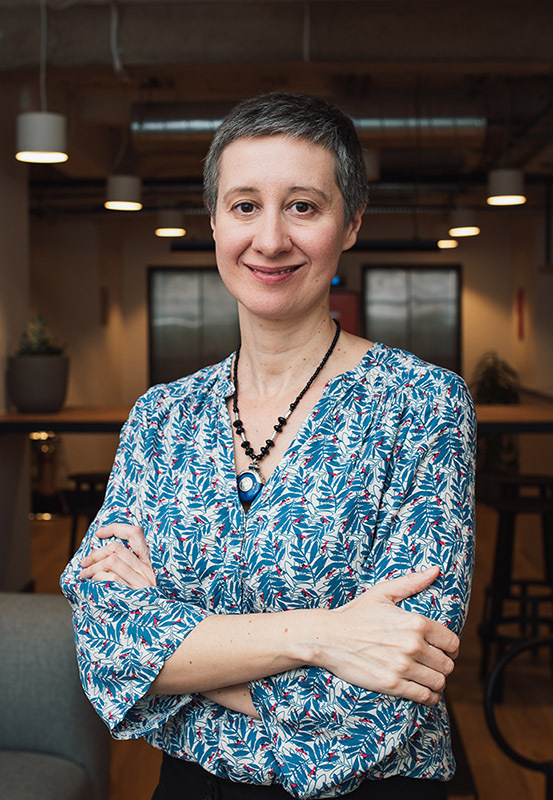 Elena co-founded Migra & Co, with the intention of developing a practice in which client care is paramount by supplying professional, accurate, and practical advice. Elena started to work as an immigration consultant in 2001 providing legal advice to asylum seekers including the preparation and submission of appeals, instructing barristers, as well as liaising with the Home Office and the Tribunals. She also has extensive knowledge of naturalisation and registration applications, extension of leave, family and settlement applications under all visa categories. In June 2007, she joined a well-known and highly respected law firm as a senior consultant, advising on all complex immigration matters and specialising in the new Points-Based System, particularly the Tier 1 applications (Entrepreneur & Investor); an area in which she continues to enjoy a 100% success rate.